DISARONNO is my favourite after dinner treat (of the liquid variety). On the rocks and sometimes in place of a dessert, this smooth, amber amaretto tasting liquid is favourite aperitif of mine all year round but in Christmas it seems extra appropriate. Read on for a killer cocktail recipe perfect for celebrations and Christmas! 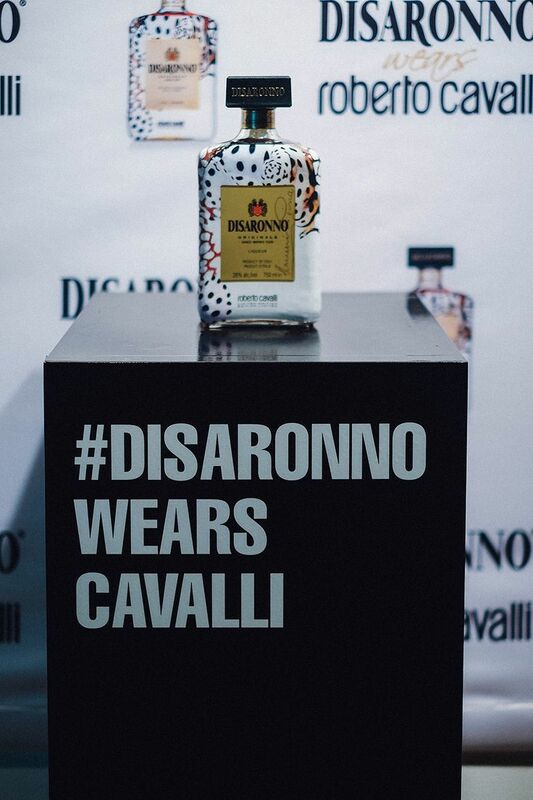 This year Disaronno has a whole new look by way of leopard print-loving designer Roberto Cavalli who dressed the classic bottle to the nine’s channeling his 2015 Pre Collection. It also comes in the cutest little drawstring pouch as well making it the perfect gift. Haute Alcohol indeed. I have a delicious festive cocktail recipe to share with you guys which I have been whipping up for my friends when entertaining this festive season. Trust me, they go down a treat! 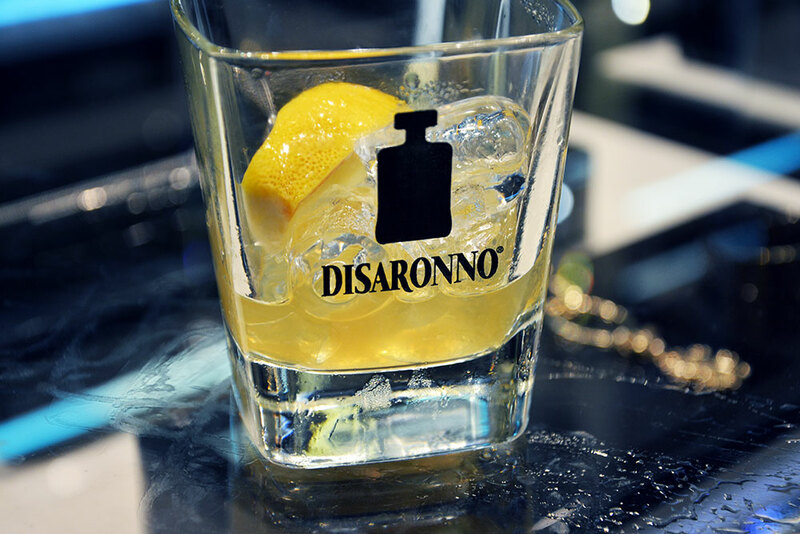 Add the Disaronno, lemon juice, sugar syrup (see here for a simple homemade recipe) and mix together. Add a few ice cubes then top off with Prosecco and a few dashes of angostura bitters. The limited edition x Cavalli Disaronno is available at Harvey Nichols, Waitrose, Asda, Morrisons and Sainsbury’s with an RRP of £15. Part of the proceeds go to the Fashion 4 Development charity in Africa.